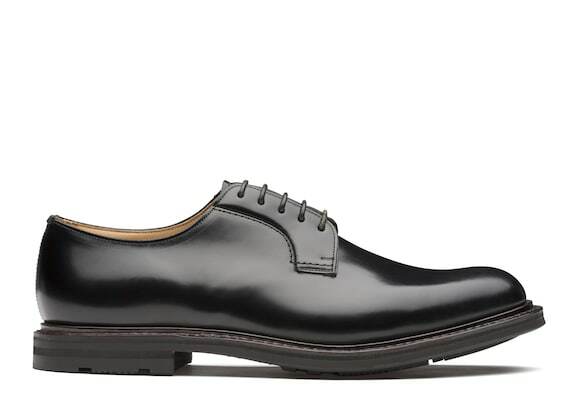 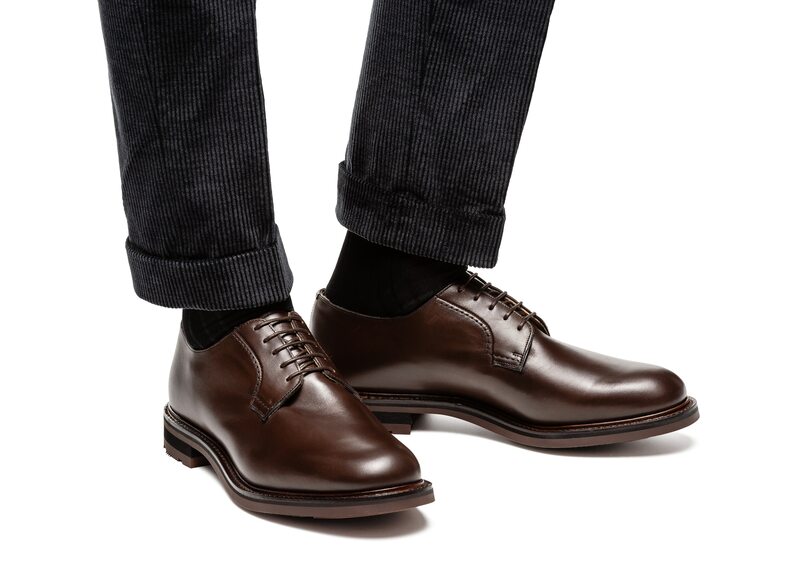 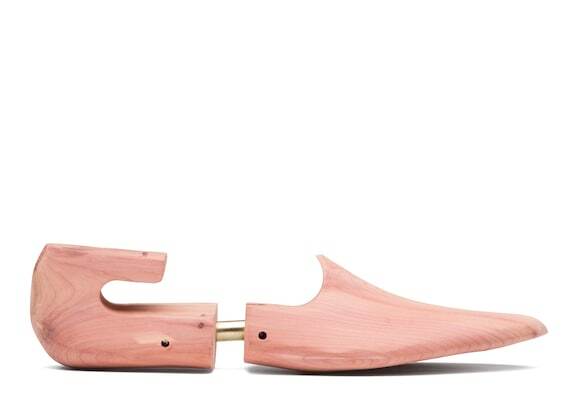 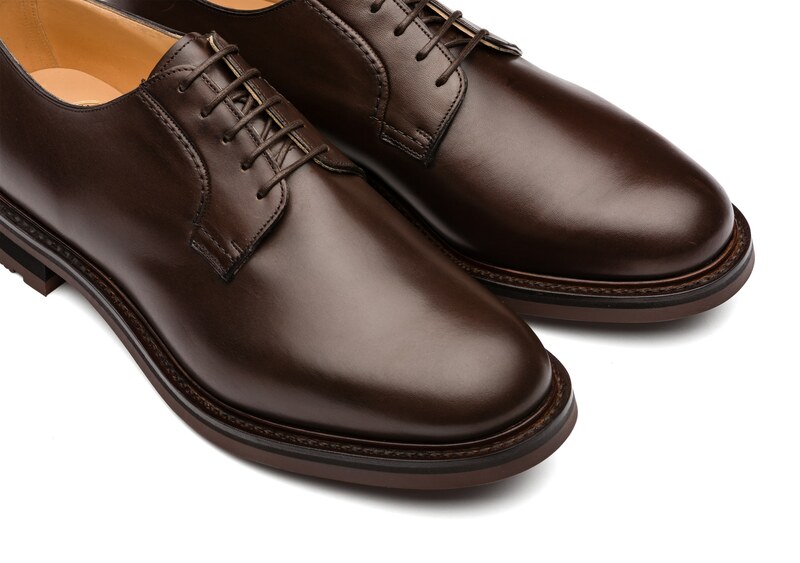 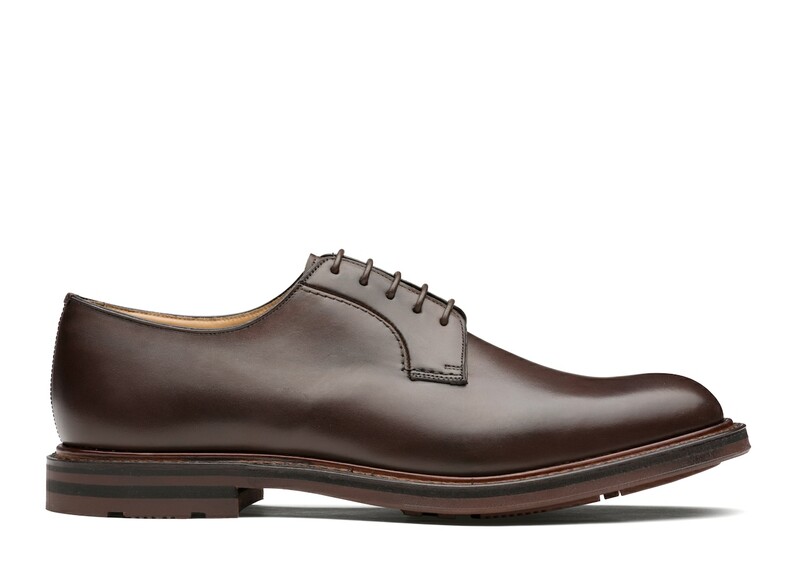 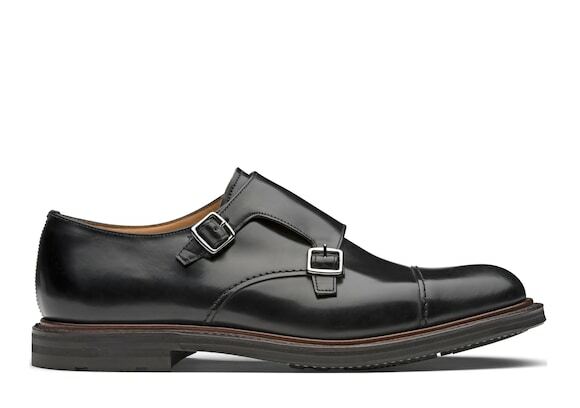 The Woodbridge offers a simple, sophisticated solution to a durable derby. 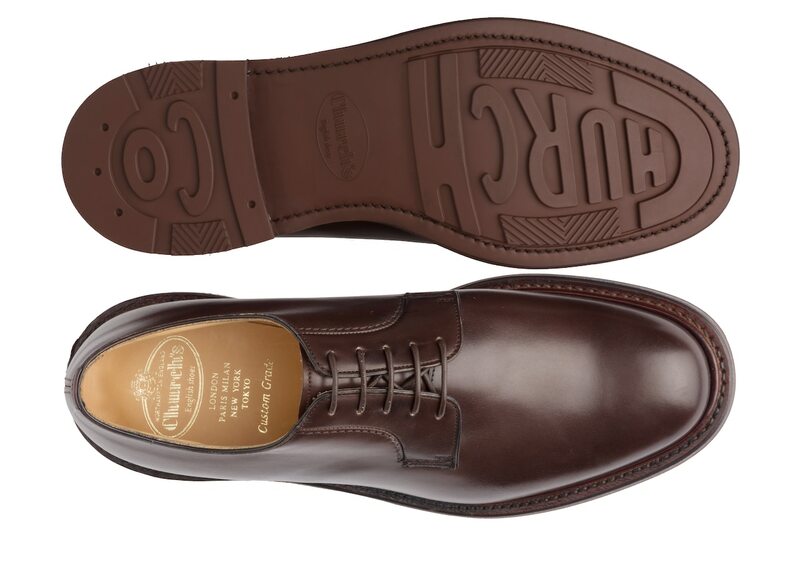 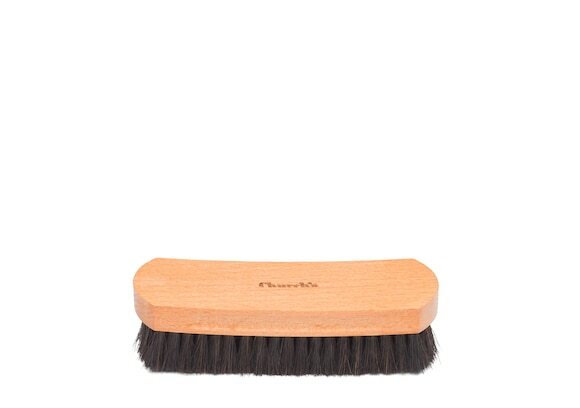 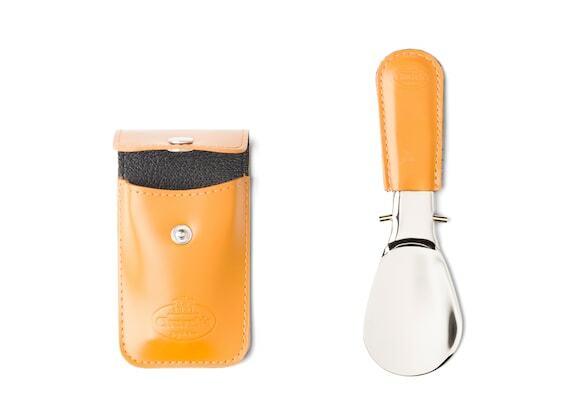 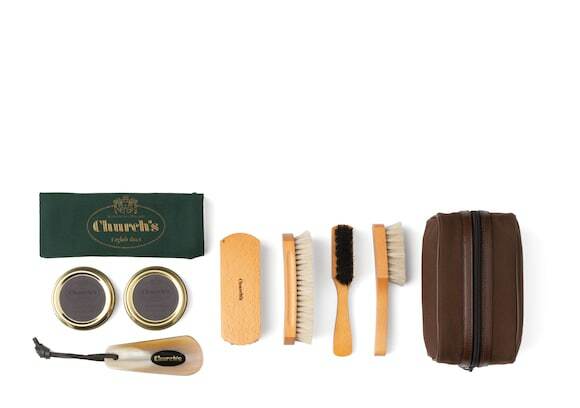 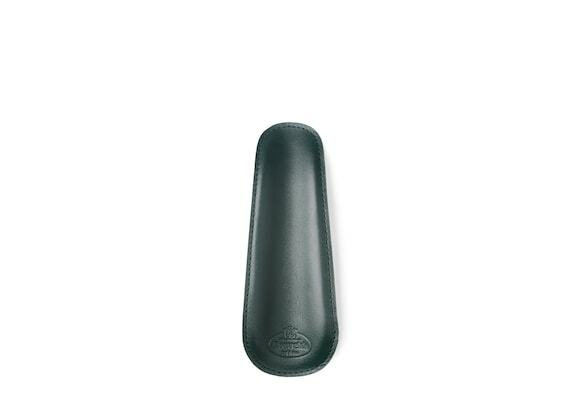 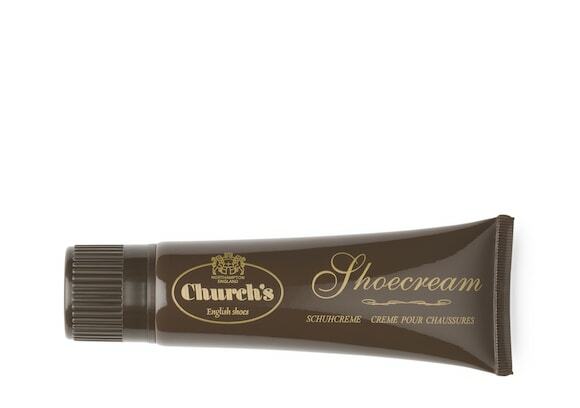 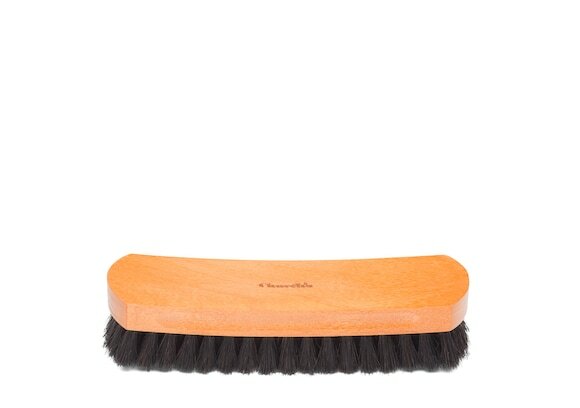 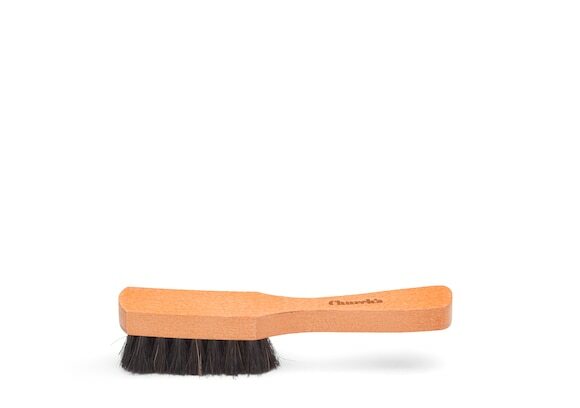 Its natural Nevada leather introduces rich tones and a gentle shine, achieved by hand-applying layers of fine waxes. 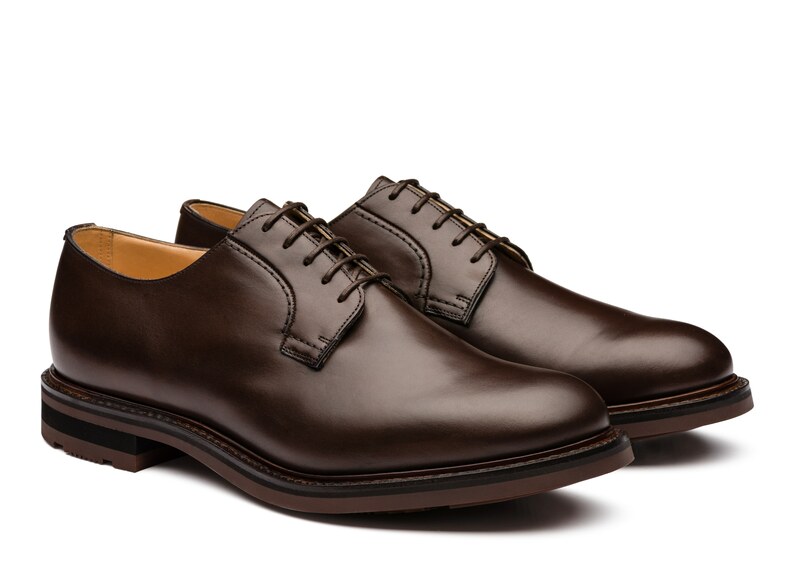 Blind eyelets and tonal leather laces underscore its pared-back look. 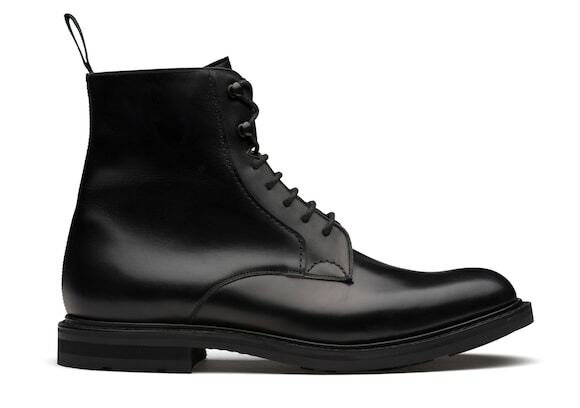 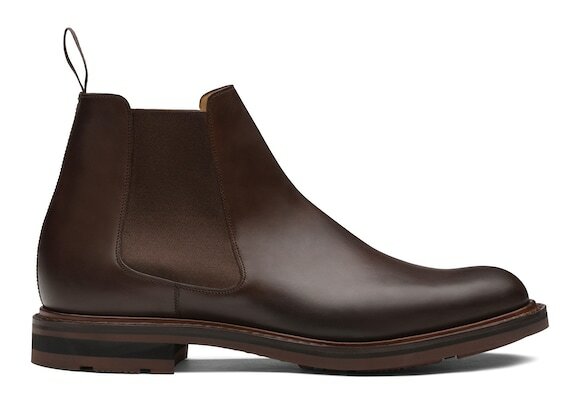 Rightfully part of our urban leisure series, it has a city-slicker attitude, a comfortable fit for wider feet and an active element seen in its storm welt and rugged rubber ‘Church & Co’ sole.